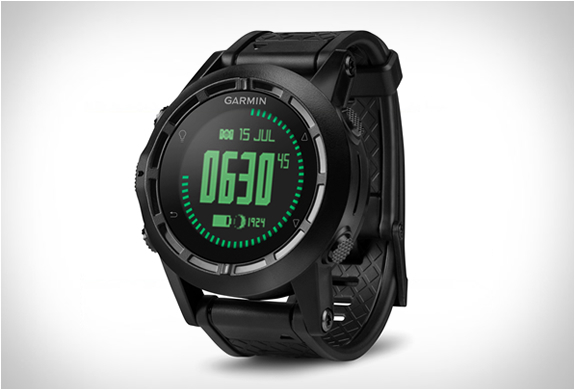 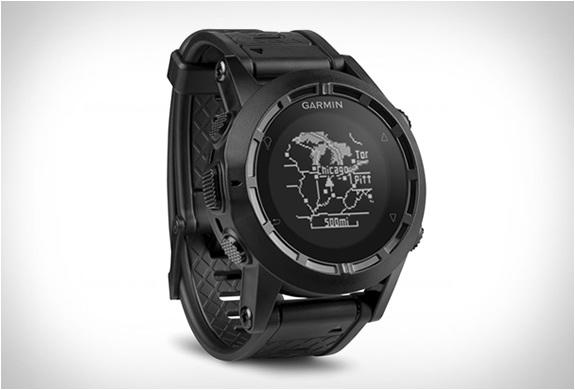 The new Garmin Tactix is the ultimate tactical watch. 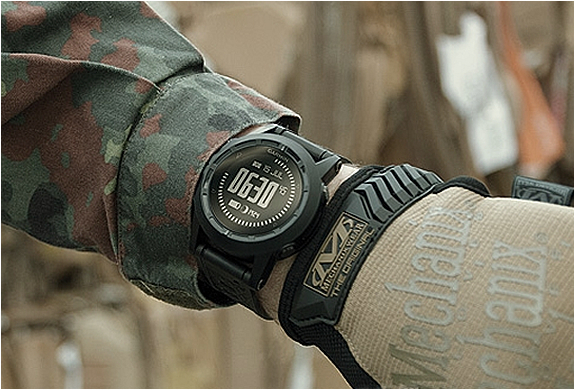 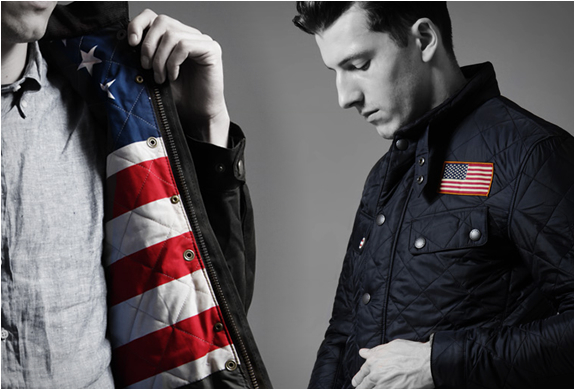 Inspired by special-ops forces, the field-ready rruggedized watch is built to survive the grittiest tactical and recreational missions. 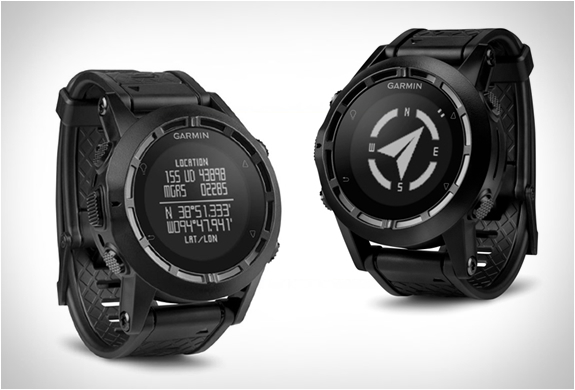 The multifunction Tactix boasts a fully-featured GPS navigator, an altimeter, barometer, compass, waypoints and TracBac navigation capability, plus much more. 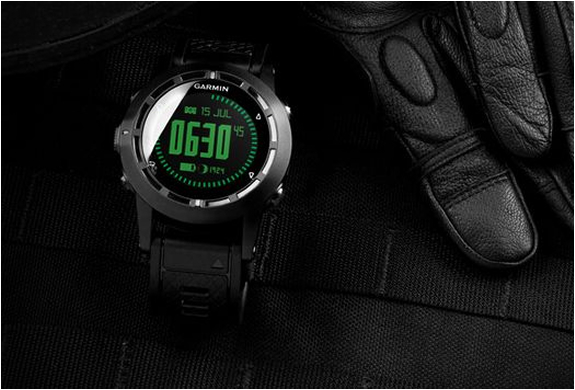 It is also waterproof (to 50 meters) and features a green LED backlight that won’t flare out night vision.